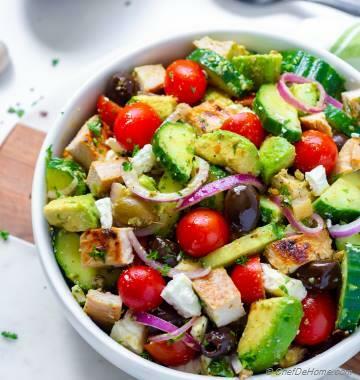 A "super" bowl of healthy yummy-ness for the super bowl game! Sharing with you, one of my favorite snack to serve crowd-cheering hungry souls on game day! 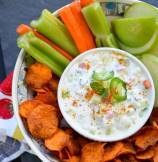 A "super" bowl full of spicy veggie chips and a scrumptious creamy yogurt raita dip! I always make sure to pair something spicy (little indulging), like these curry-salt dusted sweet potato chips with a big batch of fresh cut veggies, and a healthy veggie loaded dip. 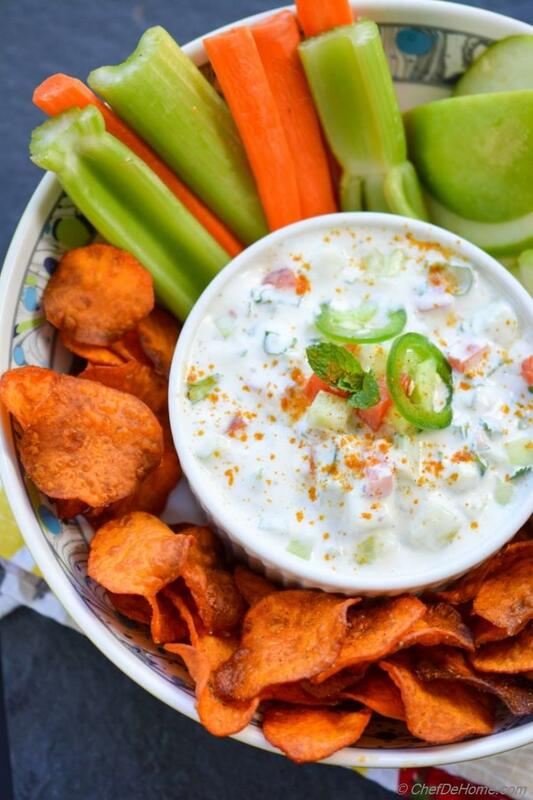 Often, I make healthy dip with yogurt or low-fat sour cream, instead of mayo or cheeses! 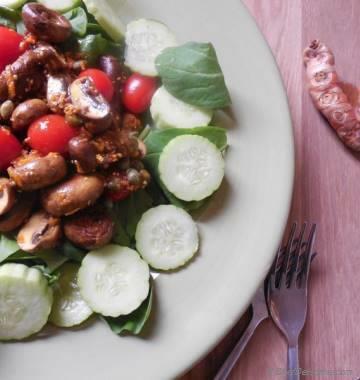 The idea of pairing something spicy with lots of healthy stuff, presented little differently, do the trick! every time! Everyone enjoys the game, munching on crunchy curry sweet potato chips, eating a load of veggies and lite-fit yogurt and no one even notice the "healthy" part!! and that is my ah...ha moment!! Mantra is - Enjoy game without undoing your family's diet! Oh yes!! trust me! 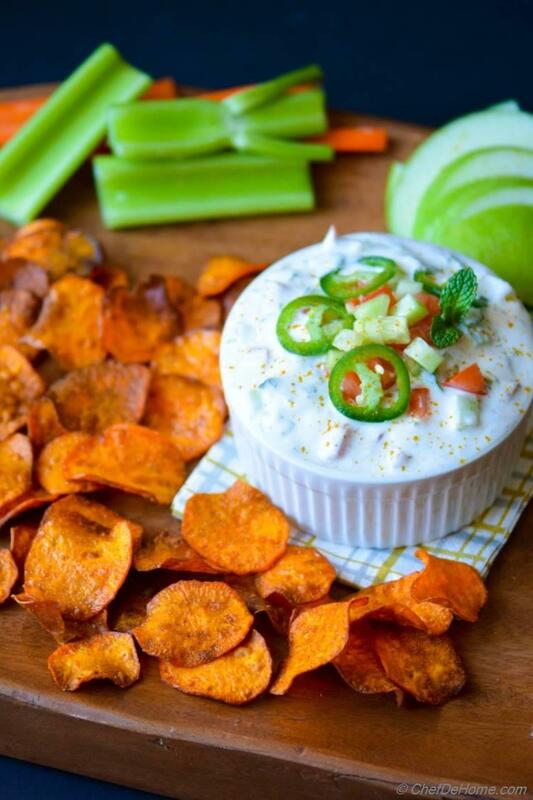 This dip and chip, might sound like fried chips and dip, but have ton of healthy ingredients. It's all part of the "game". Bowl looks creamy, full of fried stuff and colors!! where actually it is "gimmick" - so creamy (is non-fat yogurt), so fried (is wafer thin and even has coat of curry), colors (are veggies, veggies, and more veggies). First, the kicker, Curry Salt Sweet Potato Chips! I have sliced the sweet potatoes wafer thin! One regular sweet potato yields more than 50 chips which can fill a bowl! Curry salt dusting adds a salty, spicy bite, and sweetness of sweet potato further enhances the taste. Don't this sound delicious already? Second, THE star of the "super" bowl, dip!! Dip is creamy but non-fat, packed with lots of calcium and pro-bio-tics! Yes my friends, it is the promise of Non-Fat Greek Yogurt, delicious every time, yet no fat, and far less calories compared to mayo or cheese dips. And I loaded it with fresh cucumber, mint, tomato, jalapeno, and cilantro! Crunch in every bite!! 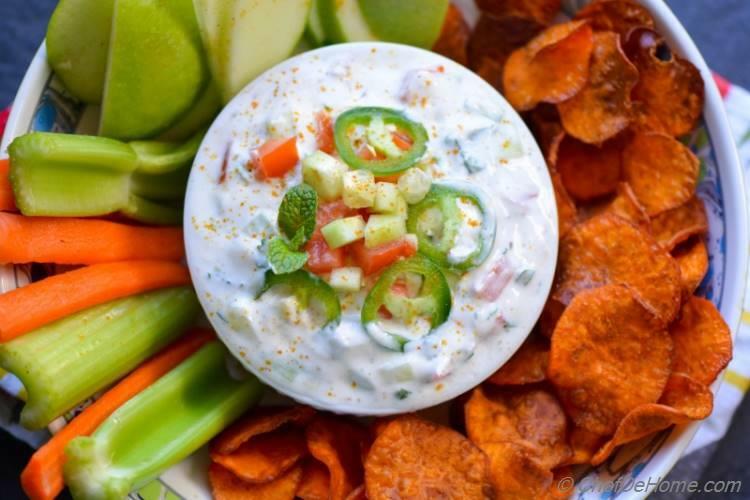 crunch from chips, from crunchy cucumber, tomato, and zesty jalapeno! and creamy greek yogurt to bring everything together! Oh yeah! 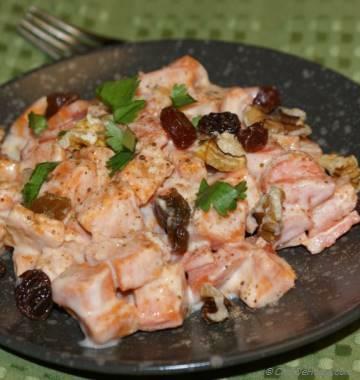 I make a lots of Raita variation to serve with everyday meal! This flavorful, cooling, gut-friendly, and scrumptious condiment has ton of flavor, and far less calories. Being raised on raita and rice, I can make 100 combination of raita and will be still counting! How to keep Yogurt Dips thick and creamy! Good you asked! Simple answer! Always use Greek thick yogurt. 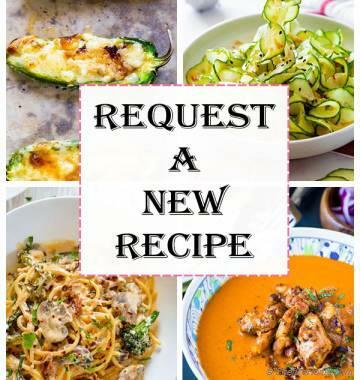 If you can't find greek yogurt, pour plain non-fat yogurt in cheese cloth, place on top of strainer, and set aside for 1 hour or until most water has drained. Or simply buy two cups of non-fat Greek yogurt, like I did today! It makes life easier! One more thing, only add salt in yogurt dips within 1 hour of serving, or yogurt tends to release water making dip watery! we don't want that!! right? And.... 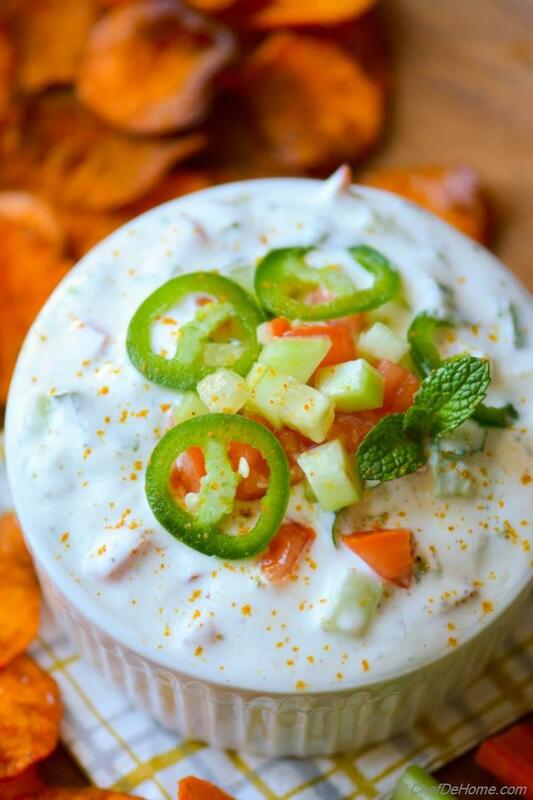 I forgot to mention, my Healthy Creamy Yogurt Raita Dip is Chips-Approved. I'm sure you will like my "twisted" healthy "super" bowl! Make some for the big game day! And don't forget to have lots of fun!!! Some more game day snack for Super Bowl! 1. 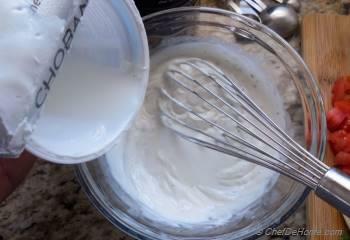 To make Yogurt Dip, in a medium bowl, add cumin powder, greek yogurt, and 1 tbsp water. Whisk to mix everything together. Set aside. 2. 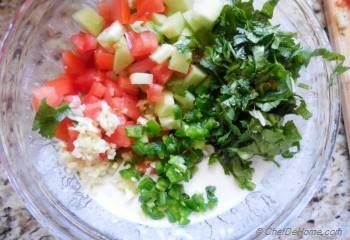 Chop all dip ingredients and add to the bowl with yogurt. Gently mix in to combine. Season with salt and black pepper, as per taste, just before serving. For now, set aside. I, often, skip salt in yogurt-based dips to prevent yogurt from releasing salt and season the chips instead. This way you also control the salt in-take! If absolutely necessary, mix salt to dip just before serving. 3. Heat, about 2 inch oil, in a heavy bottom skillet. 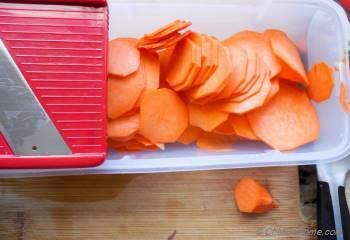 When oil is heating up, thin slice the sweet potatoes using a mandolin. Also line a sheet tray with cooling rack. Never dry chips on a paper towel, as that will make'em soggy quickly. always use a rack to drain excess oil. Only add that many chip in a batch which you can fish in one attempt. 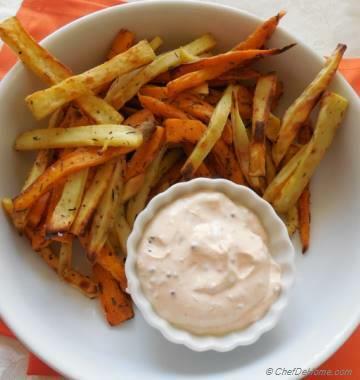 Sweet potato chips burn quickly, if you take too longer to fish'em out, they might burn! 5. 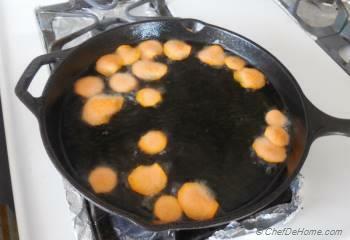 After removing every batch from oil, scatter on rack and season with curry salt. warm chip will make it very easy for curry-salt to stick to potato. 6. 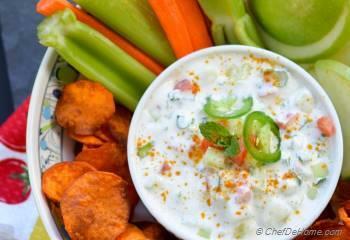 Serve yogurt dip with fresh fried chips, celery stick, carrots, and raw apple chips. Enjoy the game! thanks, Gingi! I'm glad you like it! Manali, thanks! I wish, I can send some sweet potato chips your way :) and also thanks for the pin! The sweet potato chips look so good Savita! Yum, major drooling! Pinned. Dannii, thanks! I'm glad you like this yogurt dip ad sweet potato chip combo! This looks like my perfect snack. I love any kind of yoghurt dip and even better when it comes with sweet potato. Padma, thank you so much! really, these curry salted sweet potato cheese are to-die-for! try'em sometime! Gayle, thank you so much! 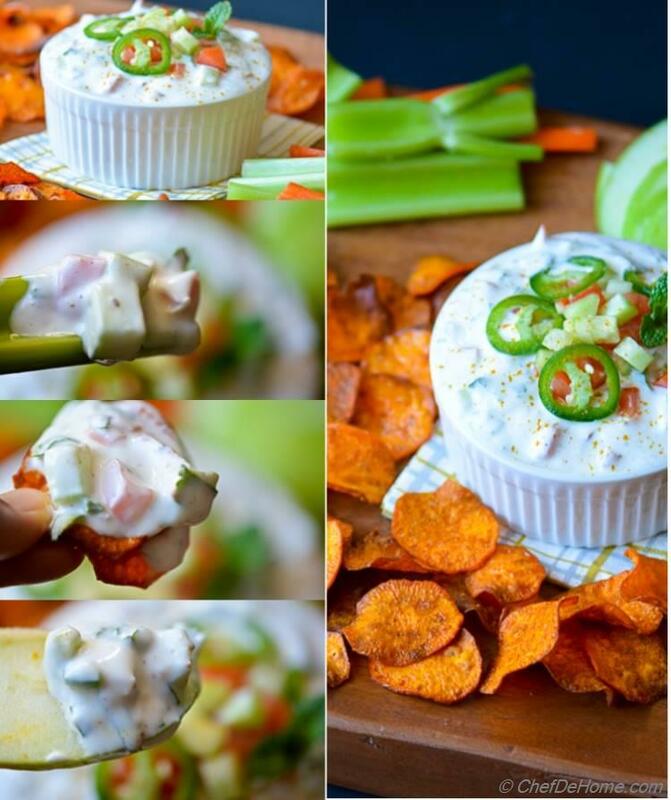 I love the fact that you too use yogurt for dips! Yogurt is a nice ingredient to keep things healthy yet scrumptious! This dip looks perfect! 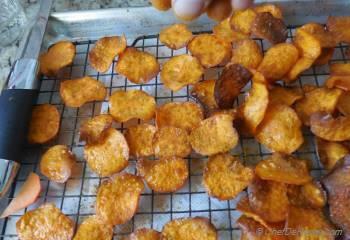 I love the fact that you made your own sweet potato chips. I definitely need to try that! And this dip is so full of flavor. I always try to use yogurt whenever I can too, so this looks perfect! Thanks, Ritu! Indeed, this yogurt dip is very healthy! It looks super yummy to me. Healthy and delicious. 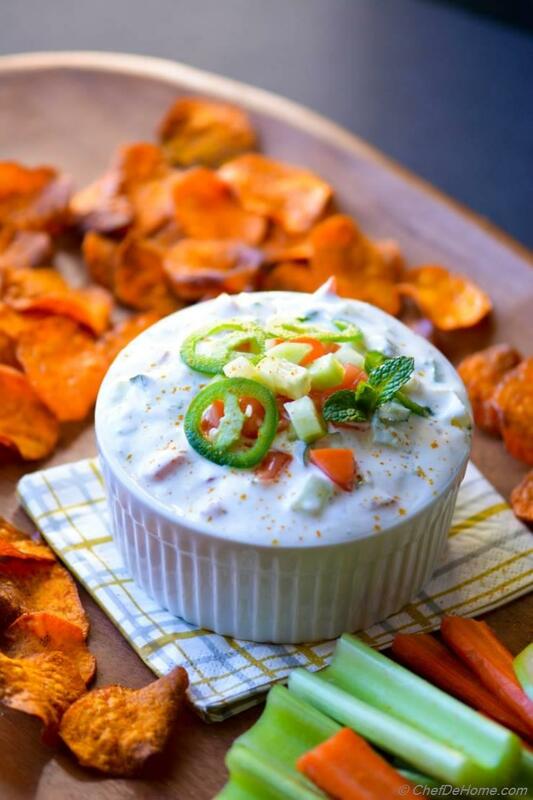 Super awesome raita dip with super awesome sweet potato chips!